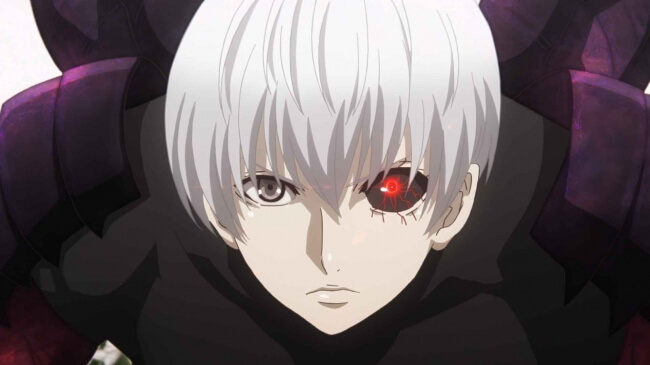 Radio Tokyo Ghoul―a radio show which ran from the airing of Tokyo Ghoul (2014) to Tokyo Ghoul √A (2015)―is coming back in a big way for a special one-off broadcast. The radio event will be hosted publicly for people to watch. Full details surrounding the event have yet to be announced, but the radio show will include appearances from Natsuki Hanae who voices the series protagonist Ken Kaneki and Toshiyuki Toyonaga who voices Hideyoshi Nagachika. They will discuss the finale of the Tokyo Ghoul series and their deep relation to it. It promises to be a satisfying show for longtime fans. Priority applications for the event will be included in volumes 1 and 2 of the Tokyo Ghoul:re Season 2 DVD and Blu-ray releases. Don’t miss this chance to join the cast in real life and dive into the world of the final chapter of Tokyo Ghoul:re. Participating: Priority application tickets to be included on volumes 1 and 2 of the Tokyo Ghoul:re Season 2 DVD and Blu-ray releases. *Event content and cast line-up subject to change without notice. *Details on the event and general tickets to be announced at a later date of the series’ official website and Twitter. Please check the aforementioned application tickets for more details. * First Press editions include slip case with illustration by character designer Atsuko Nakajima, priority application ticket for the event on June 30, 2019, picture label and special booklet. Both All editions include special video.